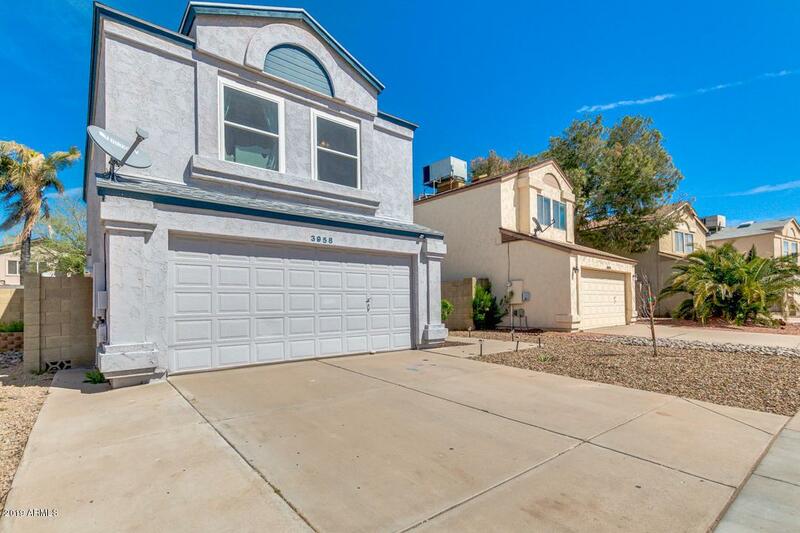 This Glendale home is ready for you! 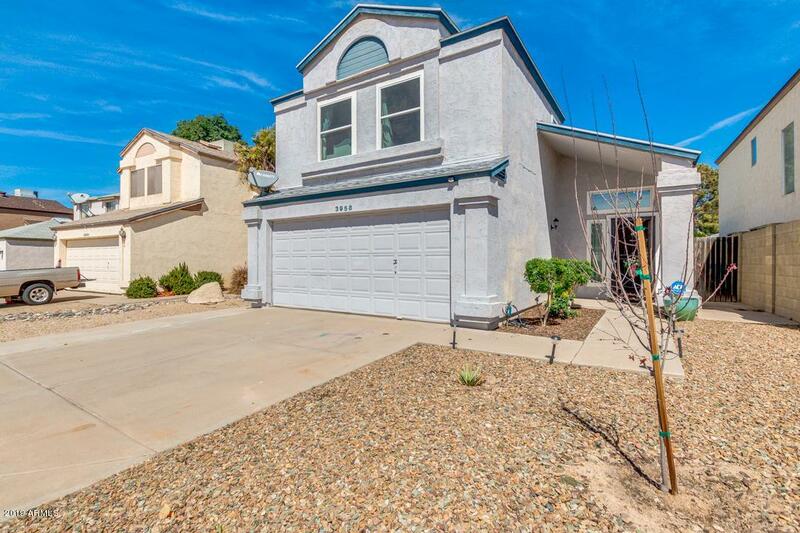 3 bed 2.5 bath home in the popular North Canyon Ranch! 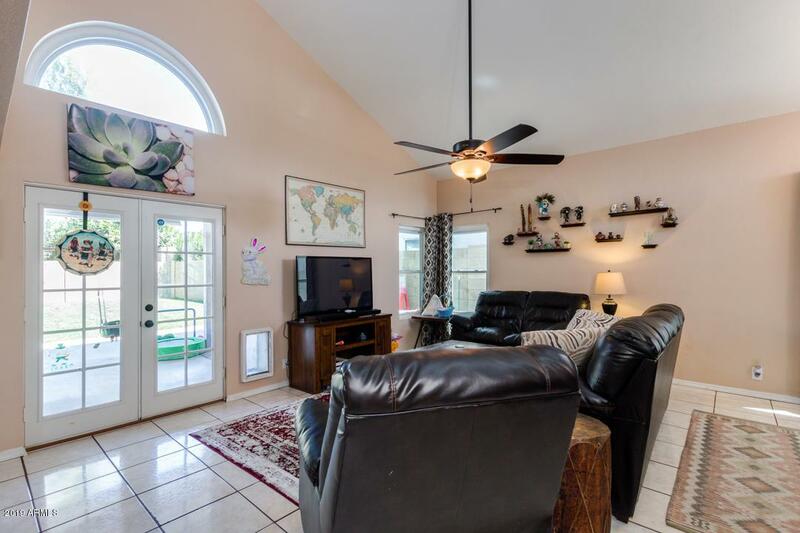 Close to the schools, water park, golf courses and much more! 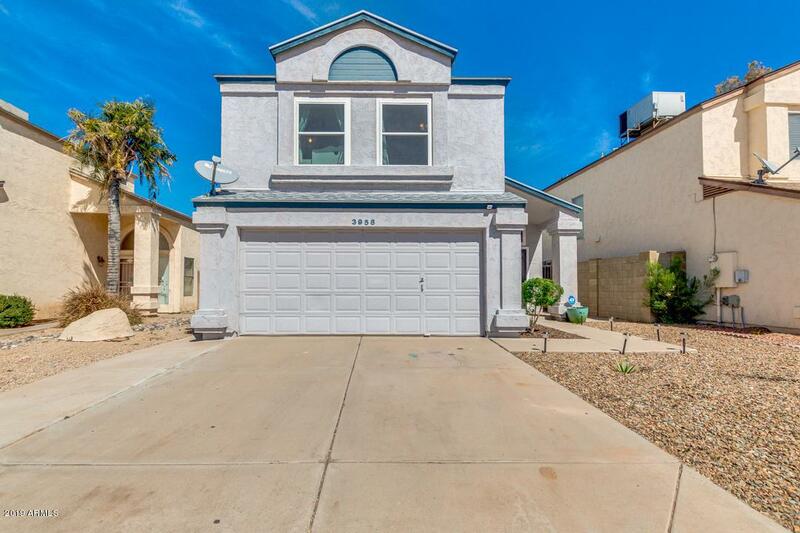 This home includes brand new windows throughout, new patio roof, new flooring in the kitchen, new granite countertops in kitchen and bathrooms! Come see this beautiful home before it is gone! !